The Weston family has retained its title as the wealthiest in Ireland and the UK in this year’s The Sunday Times Rich List. Heading up a retailing empire which includes Brown Thomas, Penneys, Primark, Selfridges and Fortnum and Mason, their worth stands at a healthy £10.5 billion. Despite a drop of £500 million over the past year, they occupy seventh place on the list and are by far and away the richest entrant with Irish links. They are followed by the widow of Lord Ballyedmond, Lady Mary, who inherited her husband’s £1 billion pharmaceutical operation in Newry after his untimely death in a helicopter crash. Lady Mary and her family saw their combined wealth soar by £366 million in the past year, says The Sunday Times. 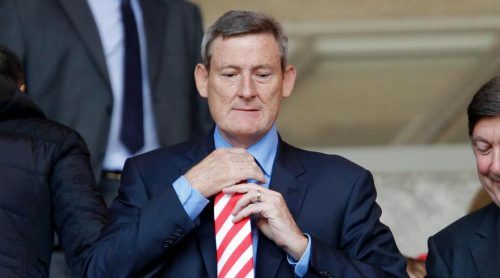 London-based Irish American businessman Ellis Short, who owns recently-relegated football club Sunderland AFC, occupies joint-107th position thanks to his £1.2 billion fortune. He is followed immediately by the founder of the Glen Dimplex group, Martin Naughton, and his family. The industrialist and philanthropist, who started his business with just a handful of people in 1973, is the richest entrant from Leinster. Businessman John Griffin, who founded Addison Lee, fell several places to equal 723rd. 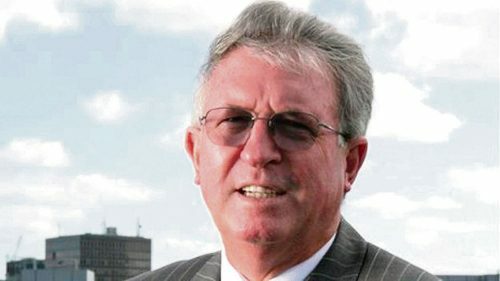 Since the sale of his taxi firm, he has been heavily involved in charity work and property development, making a £30 million profit on a recent London project which more than makes up for his losses at IrishTV. Now in its 29th year, the latest edition of The Sunday Times Rich List was the biggest ever produced at 160 pages. It charts the fortunes of the 1,000 wealthiest individuals and families on these shores. 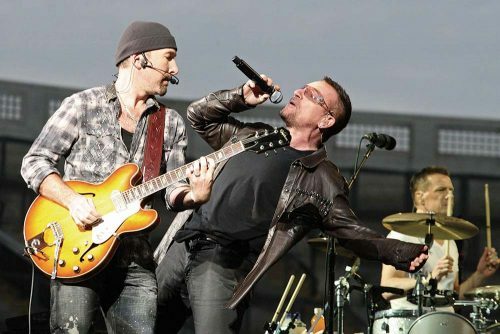 In showbusiness, U2 led the way for Irish artists as they placed in third on the musician’s list. Behind only Sir Paul McCartney and Nancy Shevell and Lord Lloyd-Webber, they increased their wealth by £48 million this year. Irish dancer Michael Flatley was five places lower with a wealth of £200 million, while Niall Horan saw his value increase by £7 million to £40 million. In sport, it was a great year for golfer Rory McIlroy who saw his wealth increase more than anyone else on the Sporting Rich List. His fortune rose by £26 million to give him a total worth of £82 million and enough to occupy fifth position. While half of the top ten positions were taken up by people associated with football – including new entry, second-placed Zlatan Ibrahimovic – Formula One driver Lewis Hamilton is the richest sportsperson in the UK with a worth of £131 million.